Preschool is an excellent preparation time for your little ones before they start Kindergarten. These are crucial years because this is when a child’s growth and development start. This is the time when they learn the skills that significantly help them with brain development, as well as physical, social and emotional development. The things they learn during this stage may seem very simple but they build the foundations that will get them ready for a lifetime of learning. That’s the reason why parents should be careful in choosing the right preschool for their child. At Watch Me Grow, we offer a preschool program that will help develop the skills your kids need. Here are some important things that your child will learn in our North Las Vegas preschool. The alphabet is one of the most important things that preschoolers will learn in our North Las Vegas preschool. They will not only know how to sing the alphabet song, but they will become familiar with uppercase and lowercase letters. They will also learn how to associate these letters with sounds and how they go together to form simple words. They will be able to recognize their name along with other meaningful words. 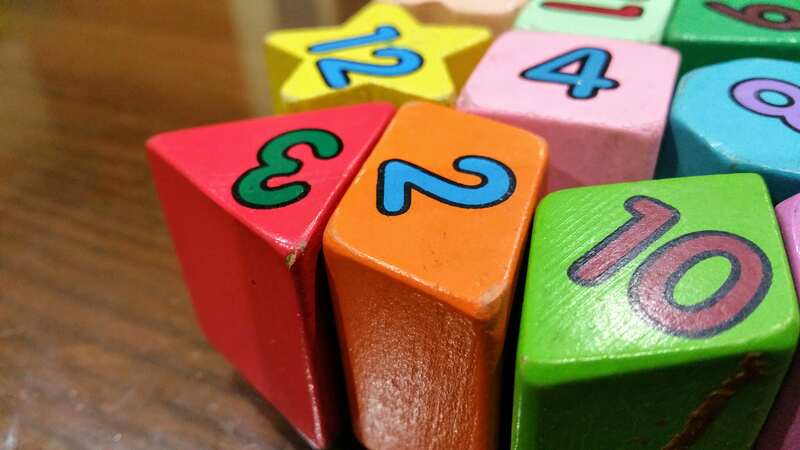 In our North Las Vegas preschool, your child will also learn the basics of Mathematics. They will learn about numbers first and will be taught to count by memorizing the order of numbers. They will learn how to count from 1 to 10. As they progress, they’ll be able to count up to 20. Along with the numbers, they will also learn about geometric shapes like squares, triangles and rectangles. Children are given art projects so that they can practice identifying and naming basic shapes. Teachers will also use simple graphs and drawings when presenting concepts to make it easy for the kids to understand. Because children at preschool age love to draw, paint and color, they will be learning how to identify and name primary colors. They will be given exercises that will allow them to practice identifying the colors of objects. 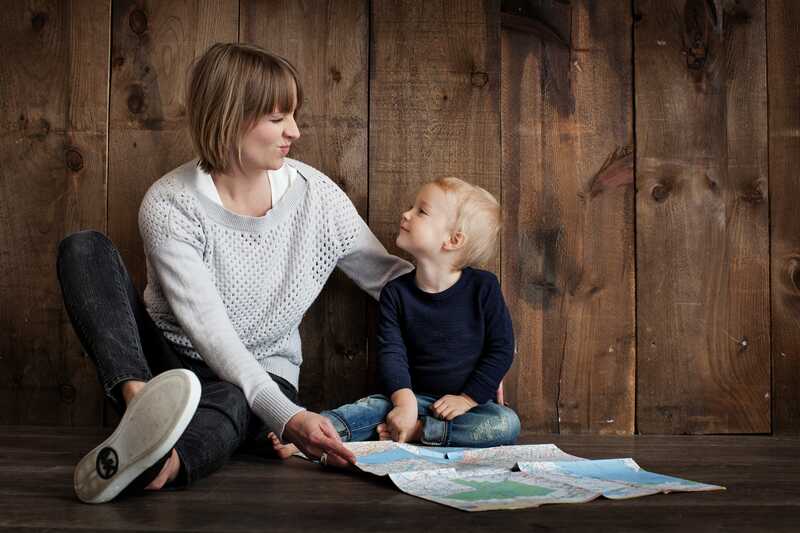 Your child’s ability to socialize and connect with other children should be developed as early as possible. This skill is essential before they proceed to Kindergarten. In our North Las Vegas preschool, your little ones will be given opportunities to socialize with their classmates through group activities that the teacher provides. Kids will also learn how to cooperate and express their thoughts without having to feel shy. They will also learn how to be confident in speaking up for themselves. In school, preschoolers learn their lessons best through imaginative and cooperative play. They are not just going to sit down and listen to their teachers. In fact, the majority of their school day will be filled with activities that will get them interested and keep them entertained while learning. Our teachers use a play-based approach to help the kids expand their imagination, use their creativity and practice their problem-solving skills. Preschool is the perfect time for your kids to learn how to be independent. This is the first time they will be away from mom and dad for a couple of hours. Here, they will be able to practice social skills as they interact more with their teachers and classmates. They will get used to sharing their thoughts, asking for help and expressing their needs without having to depend on their parents. Science is a lesson that can be taught to children as early as preschool. In our North Las Vegas preschool, your kids will learn about their surroundings and the world as they observe and perform simple experiments. For instance, they will learn about biology and living things by planting. They will watch an ice cube transform into a liquid state as it melts inside a warm room. They will learn about nature and even animals in the classroom and in the library. If you have a child heading to preschool, Watch Me Grow is a great school for them. We offer a preschool program focused on developing and expanding your child’s educational foundation.